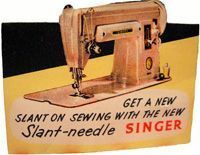 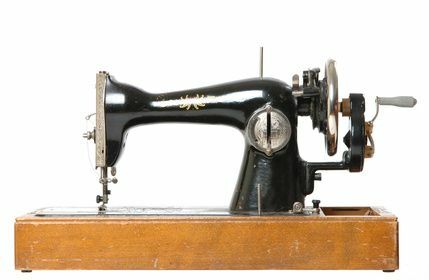 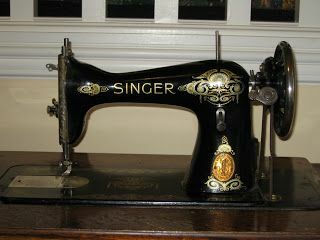 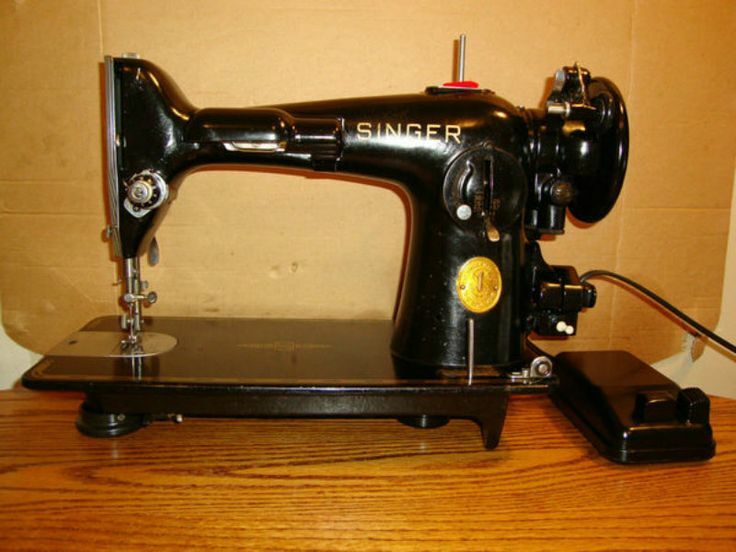 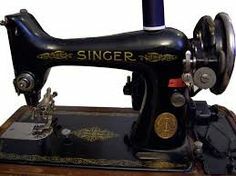 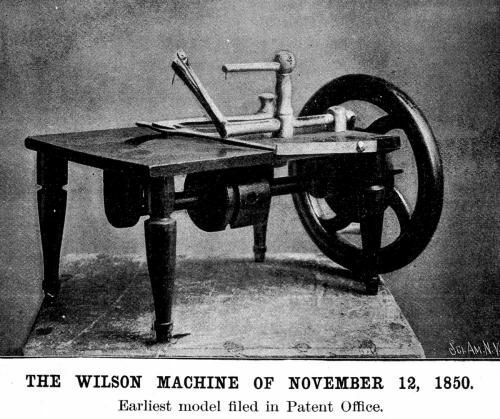 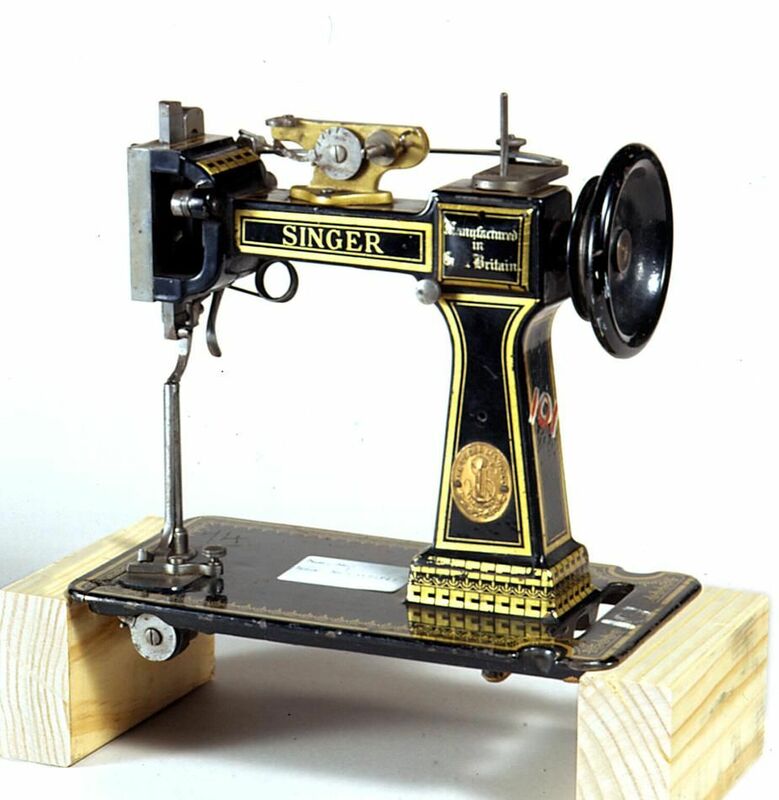 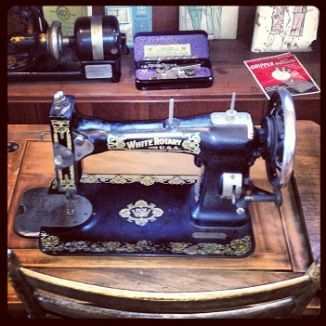 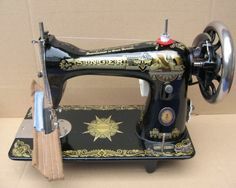 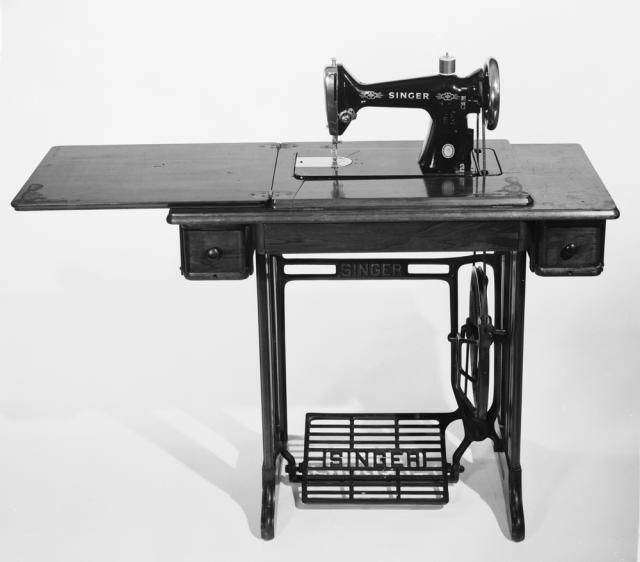 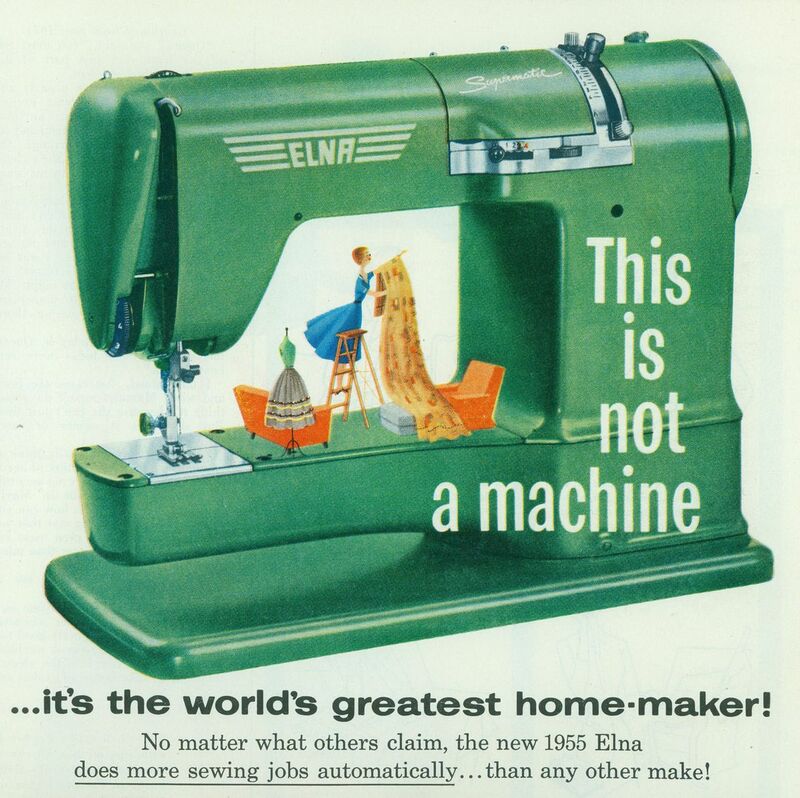 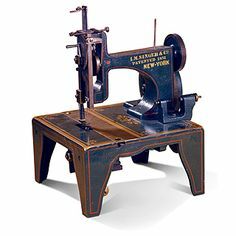 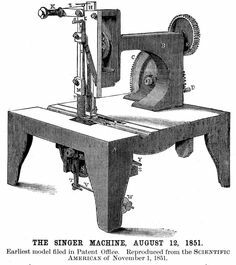 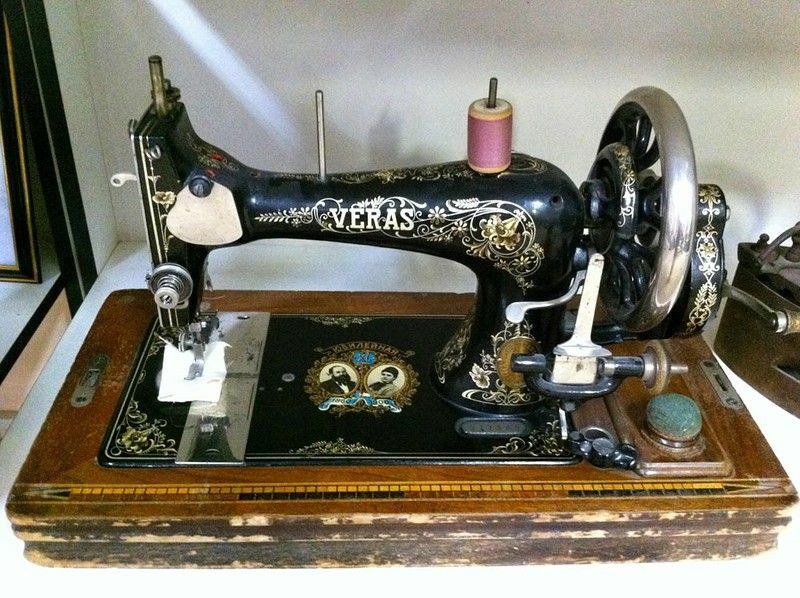 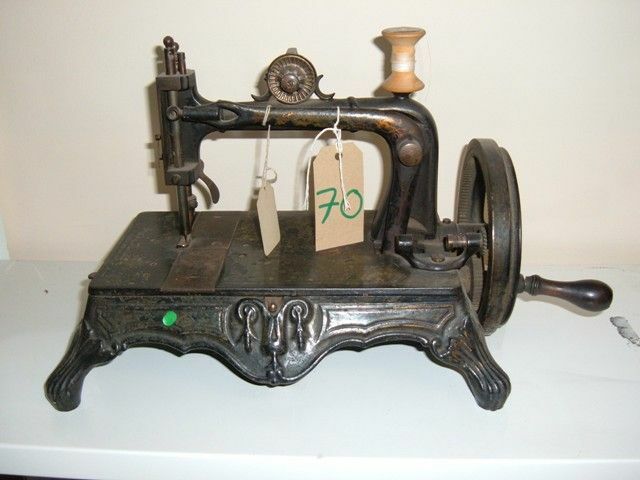 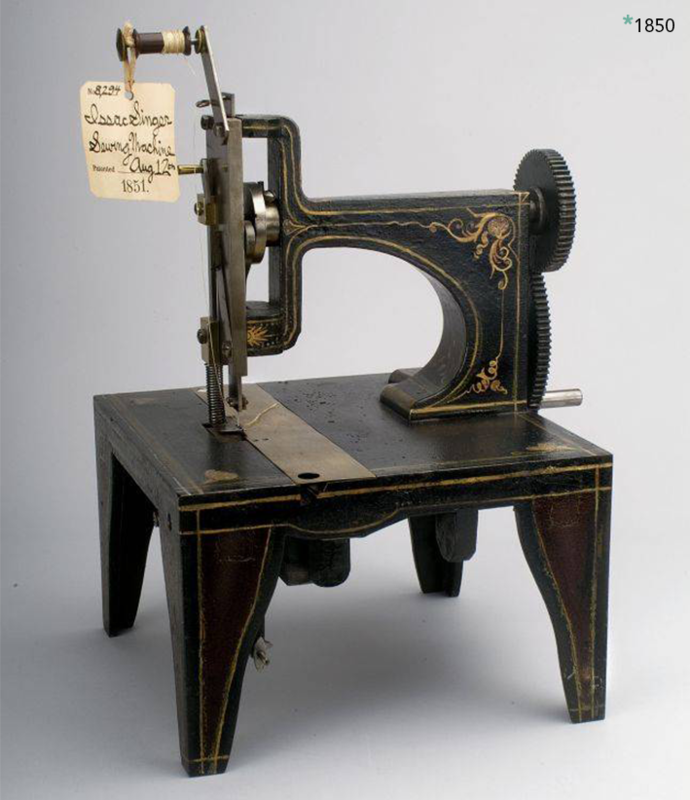 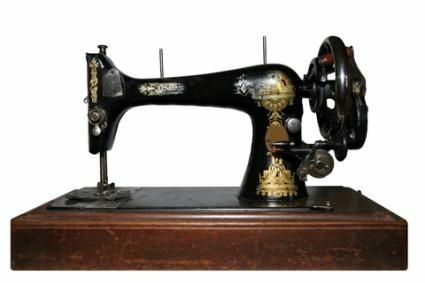 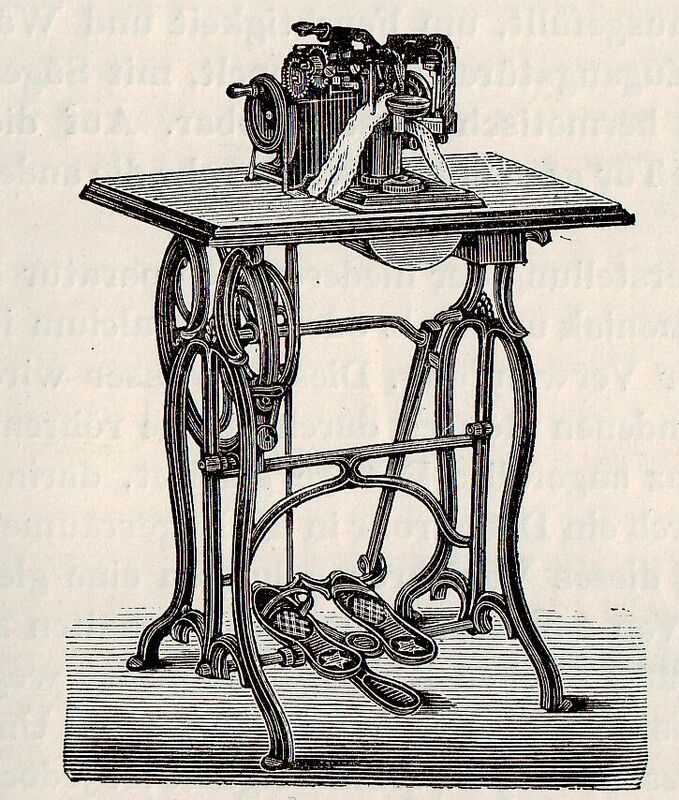 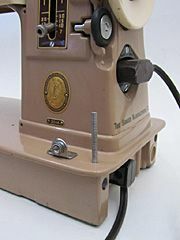 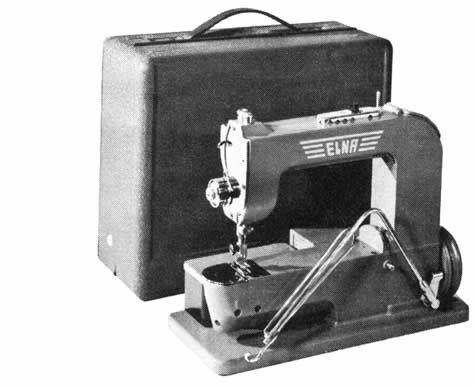 History Of The Sewing Machine New The History Of Sewing Machines The Ribbon In My Journal Phyllis was posted in September 21 2018 at 7:03 am and has been seen by 22 users. 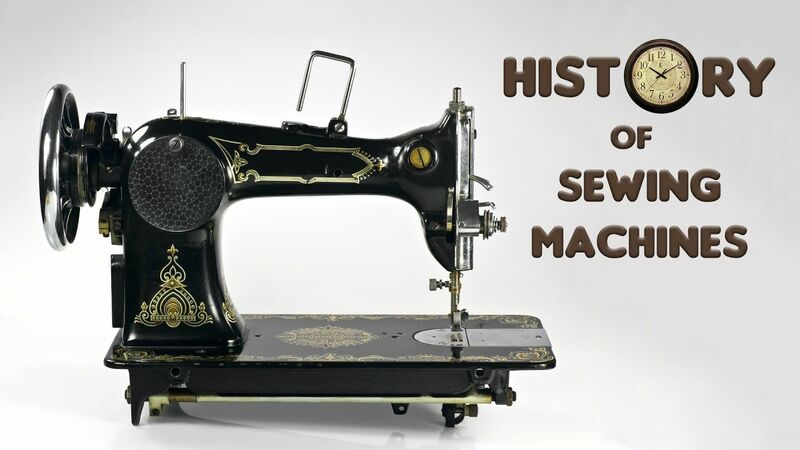 History Of The Sewing Machine New The History Of Sewing Machines The Ribbon In My Journal Phyllis is best picture that can use for individual and noncommercial purpose because All trademarks referenced here in are the properties of their respective owners. 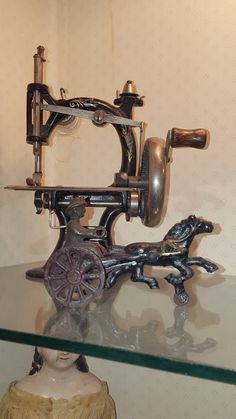 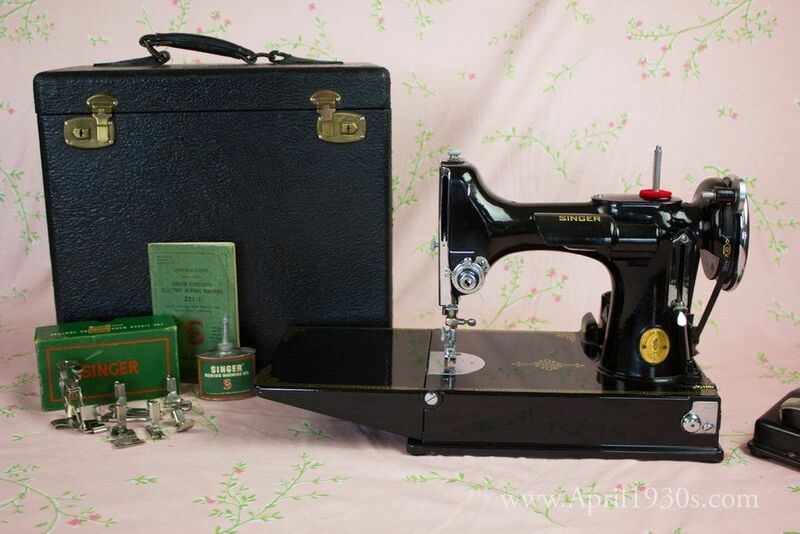 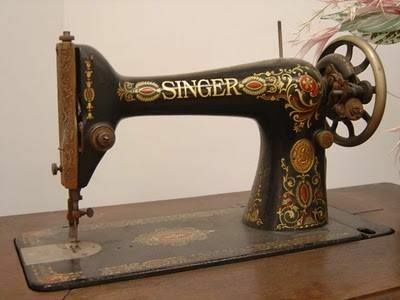 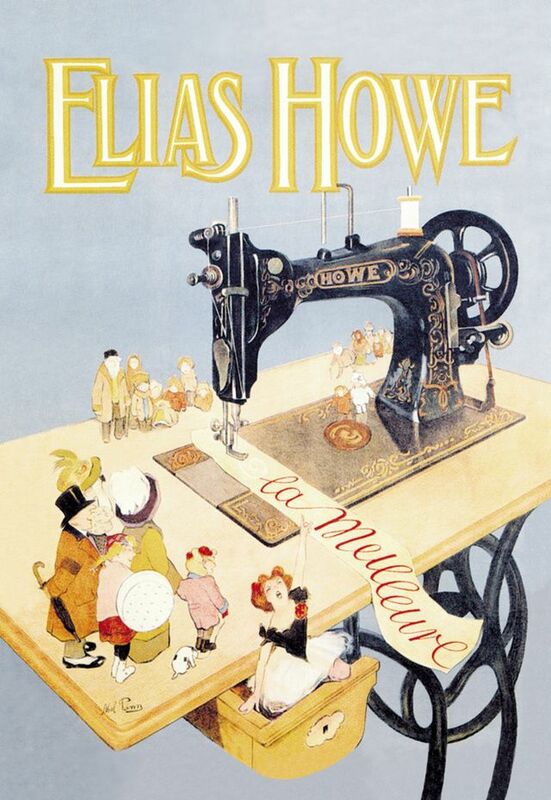 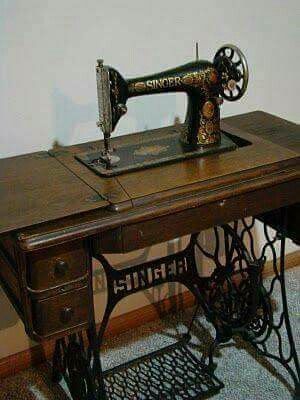 If you want to see other picture of History Of The Sewing Machine New The History Of Sewing Machines The Ribbon In My Journal Phyllis you can browse our other pages and if you want to view image in full size just click image on gallery below.